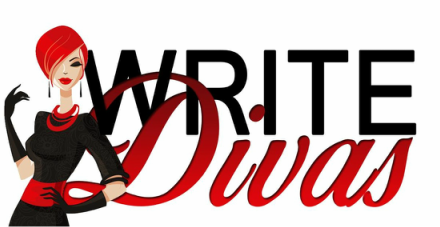 CLIENT NAME (Author) agrees to furnish Write Divas LLC (Editor) certain confidential information relating to ideas, inventions or products for the purposes of possibly developing a book or books. (v) All Editor's work product related to the Book(s). Editor further agrees to hold any and all information given by Author in confidence whether or not she ends up working with Author on the book(s); not disclosing any of the ideas, information, Word files, Excel spreadsheets, style guides, and/or completed manuscript to any third party without specific written permission and direction from Author. This Agreement is in effect and in perpetuity. A signed copy of the above NDA is available upon request. Otherwise, let this public NDA be accepted as if signed.